With more mermaids landing at Bristol Cove’s shores, the threat of discovery increases. After his encounter with the siren song, Ben tries to cope with the after effects. 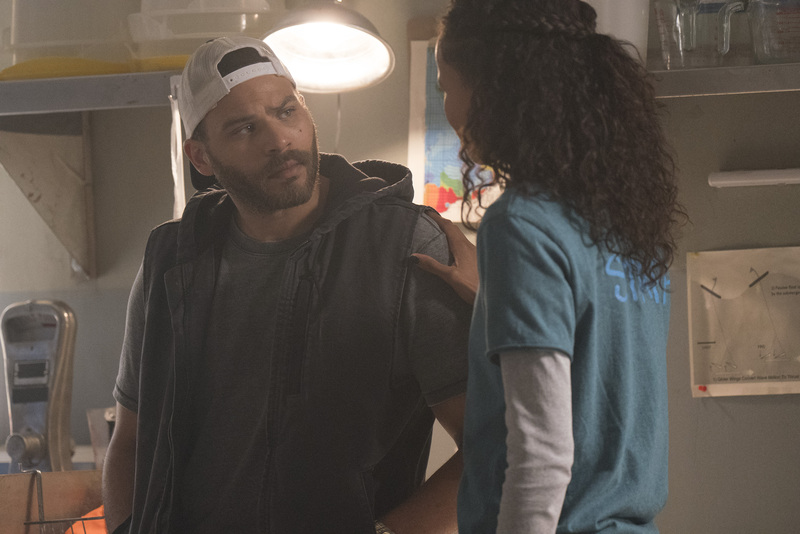 Maddie’s mom (Garcelle Beauvais) returns to town and tries to connect with her daughter. Meanwhile, Ryn attempts to adapt to life on land.